Why does eating fruits make me even more hungry? This article talks about the reason behind the fact that why fruits instead of satisfying our hunger, increase our desire to have some more food. Q. Why does eating fruits make me even more hungry? Ans. Eating fruits boosts up our hunger. 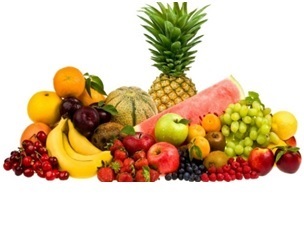 This is because fruits primarily contain the simple carbohydrates which we generally call sugars. Sugars are digested quite rapidly which in turn create a sharp rise in blood sugar levels. In response, our body releases a large dose of the hormone insulin which helps to get the blood sugar level back to its normal value but at a rapid rate. This sudden fall in the blood sugar level makes us feel hungry. Previous Article Dolphins sleep with half of their brain awake and one eye open – isn’t it amazing? Next Article Are you aware of the planet that on throwing in a big enough water body, will start floating?